"What a refreshing experience to deal with a company that not only delivers what they promise, but intimately understand their product and top it off with excellent customer service." Gearstar’s owner, Zack Farah, got his start over 25 years ago at Tristar International where they were manufacturing upwards of 100 transmissions each day and 300 converters. While bulk production was Tristar’s bread and butter, the portion of the work on high performance transmissions drew Zack’s interest “The high performance or racing transmission customer is building his pride and joy,” explains Zack. “The demands placed on these machines is a lot different from those placed on the family car.” Realizing that at that time very few companies were offering anything other than off-the-shelf transmissions from the big manufacturers, Zack split from Tristar and started Gearstar with the goal of building the best high performance transmissions specialized to the individual needs of the most discerning customers. A transmission is what your wife has in her minivan. What we are building are horsepower transferring systems. Whether it is a Turbo 350 transmission going behind a mild small block or a 4L85E transmission built for a 528 Hemi, we approach each transmission as if is was going into our own personal car.” It is that pride in craftsmanship that makes Gearstar the top choice for the most discerning drivers and enthusiasts. 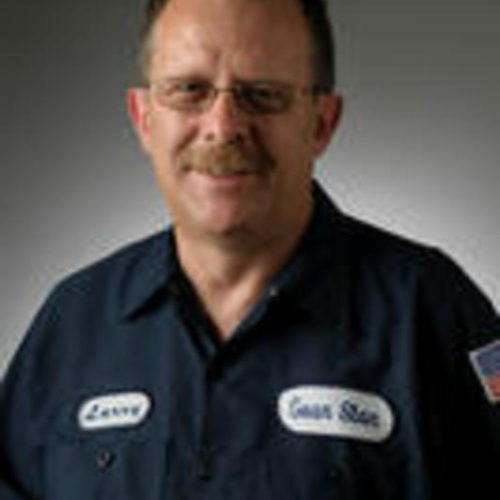 Gearstar's Assistant Manager, Larry brings over 38 years experience in the automotive industry to Gearstar with ASE certifications in automatic transmissions and transaxles. Larry is Gearstar's know-it-all. He can build anything from the most common transmissions like a Chevy 350, 700-R4, or GM 6L80/6L90 to the most exotic transmissions like the Mopar NAG-1. Larry is not afraid of a challenge and enjoys working on late model and import vehicles. 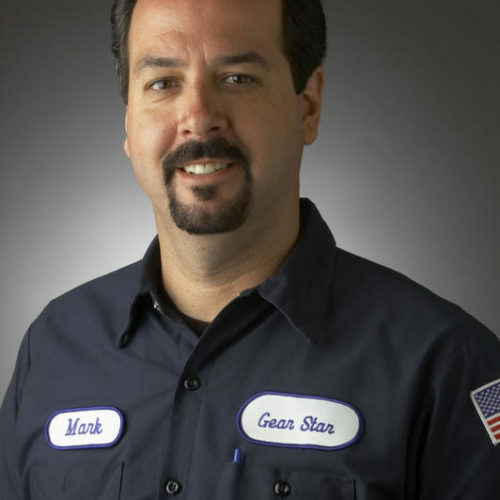 Gearstar's Shop Manager, Mark has over 28 years of experience with building transmissions. He got his start on the old cast irons, slim jims and hydromatics, and met Zack at Tristar in 1986. 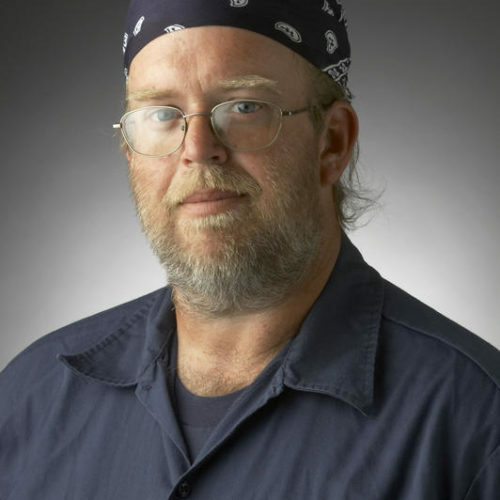 Today Mark is known for his work on Level 4 Chrysler and Ford transmissions. Starting at Tristar in 1982, Doug's transmission expertise with GM, Chrysler and Ford was quickly recognized by Zack who recruited him for Gearstar. Doug is in charge of Gearstar's tear down area and is an expert torque convertor manufacturer. 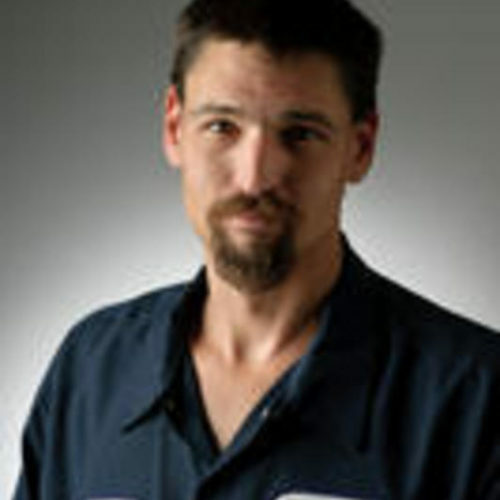 He attended Tri C Technical School, is a trained Dyno Technician and is ASE Certified. Bryan's expertise in fabrication and welding combined with his 18 years of automotive experience has proven to be an invaluable addition to the Gearstar team. He specializes in GM transmissions including the CH-350 and 4L60 / 700-R4. From the many builders at his previous company, Zack selected the best 11 builders. He then cut those 11 down to just the top five. 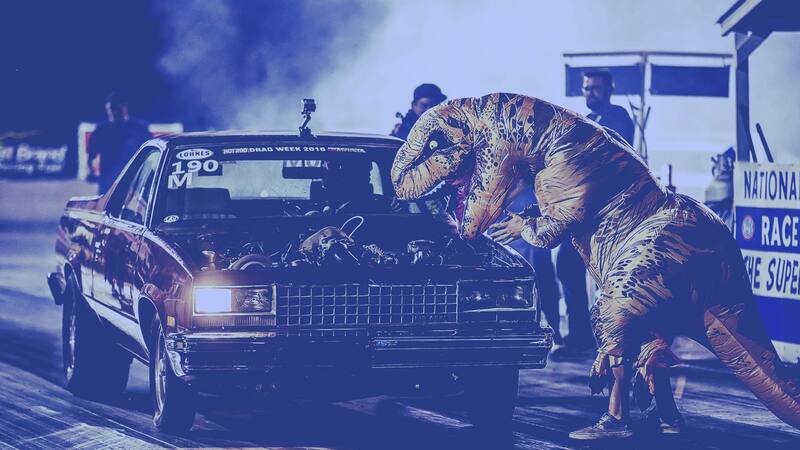 With a team made of truly “the best of the best,” Gearstar became one of the first companies to manufacture high performance automatic transmissions to the specifications of the engines, horsepower and torque output, rear gear ratio and the application which it is to serve. To maintain consistency and quality during the building process, each transmission is handled by a single builder. We are also employee owned by people that have a true passion for what they do. Unlike many other transmission manufacturers that have been bought and sold three or four times over, Gearstar has only ever had one owner.